Bill Simmons' site continues to add staffers. 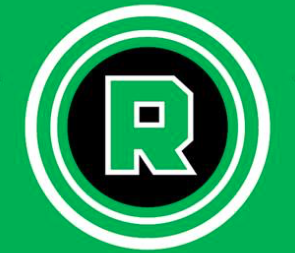 Bill Simmons’ forthcoming site The Ringer continues to add talented staffers. The latest to join the team are Kevin Clark and Justin Charity. Clark will serve as a staff writer covering the NFL. He most recently worked for The Wall Street Journal as an NFL reporter. Clark had worked for the Journal since 2010. Charity will serve as a culture staff writer. He most recently worked as a staff writer for Complex. Charity previously worked as an account director for the Brunswick Group.